Commerce hosted a forum on Thursday, June 17th, in which the Border Patrol, Texas Parks & Wildlife, and National Park Service discussed safety at Lake Amistad. 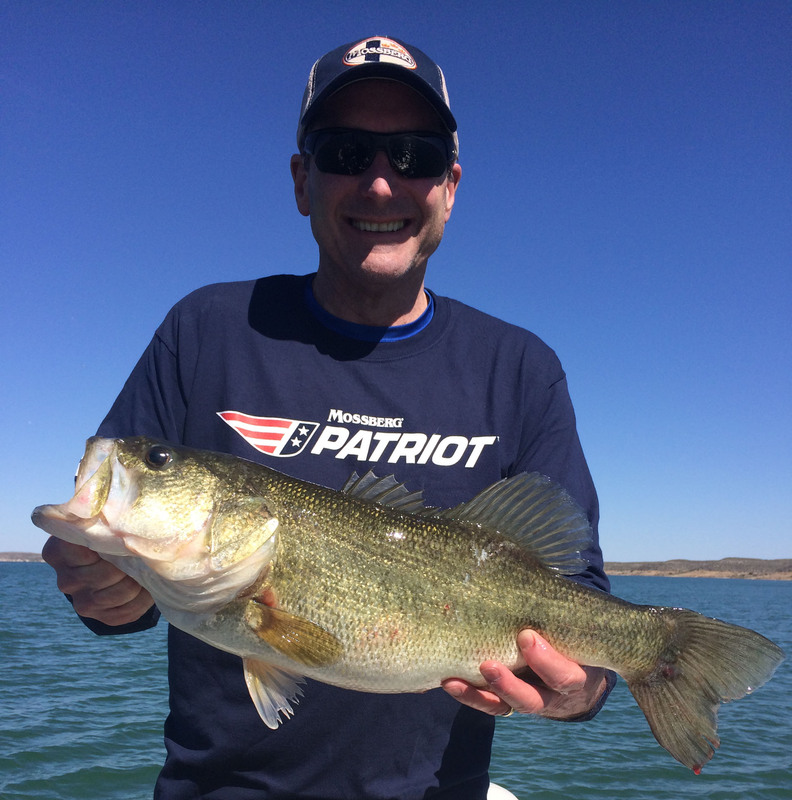 These agencies maintain through their joint efforts they have been able to keep Lake Amistad one of the safest lakes in Texas. Recent developments at nearby Lake Falcon, have contributed to a decline in tourism and recreation due to concerns related to violence along the border. Captain Game Warden Marco Alvizo of the Texas Parks & Wildlife discussed how state funds approved through the Texas Legislature have been of a great benefit to Lake Amistad. Captain Alvizo said, “We have been able to hire up to 4 more State Game Wardens to help protect our citizens and tourist out at Lake Amistad.” Alan Cox, Superintendent of the National Park Service, asserts that despite a decrease in visitors to Lake Amistad, there has been a 5% increase in bass fishing tournaments and a 25% increase in boat rentals. “These numbers indicate tourist have a great faith in our law enforcement, and it is my assumption visitations have decreased as many Del Rioans are going out of town during these summer vacation months,” said Cox. Despite any stigmas which may be associated with issues in Mexico, Lake Amistad has yet to see any direct impact nor has their been any boating fatalities for the past 5 years.